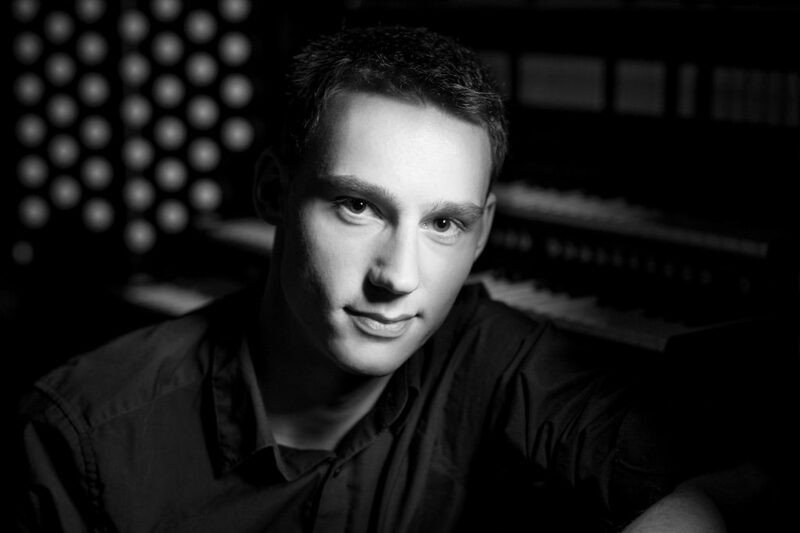 Lukas Hasler (born in 1996) is currently studying organ at the University of Music and Performing Arts in Graz, Austria and cultural management at the University of Hamburg, Germany. In addition to his participation in the opening ceremony of the Salzburg Festival, he has already performed at the Tyrolean Festival Erl as well as at the International Organ Festival in Düsseldorf. Lukas has won the “Prima la musica” competition for organ twice. The second time, he also won the “Bärenreiter-Special” prize for his interpretation of a work by J. S. Bach. A year later, “Jugend komponiert”, a competition for young composers, named Lukas as a finalist for his piano and violin suites. The 21-year-old organist, composer and choral conductor has attended master classes with Jean Guillou, Ton Koopman, Ludger Lohmann and Skip Sempé. Lukas is gaining recognition for his colourful and passionate musicality. 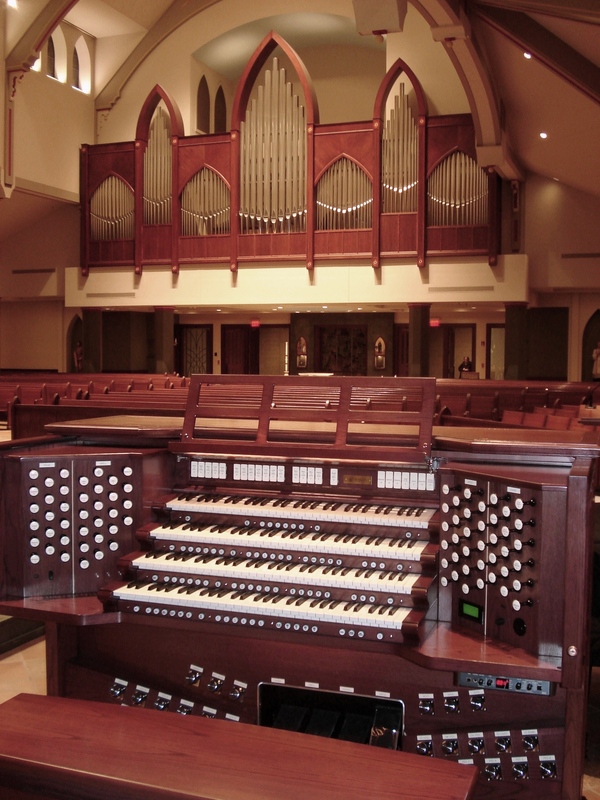 He has performed many organ recitals in Austria, as well as internationally in Germany, France, Israel, the United Kingdom and the United States. For 2018, his plans include performances in Los Angeles, Wheaton, Paris and Moscow.